I think we all have a basic idea of what or who a couch potato is. This is used to refer to a person who is very lazy, always sitting on the couch and watching TV or playing video games. 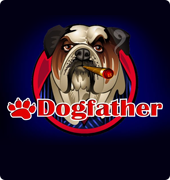 Ok, so this online slot game is made by Microgaming, it is a new release, and it is based on the slang term. 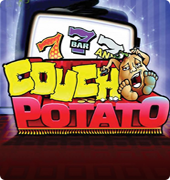 This slot game aims to ensure that the potato is alive and well. 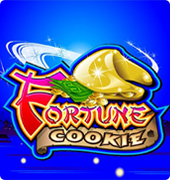 This is a great looking free slot, although the name doesn’t seem very nice, the game doesn’t reflect that at all. As earlier said, the game is beautiful, and it is designed in such a way, as to convey an image of laziness or lounging in online casinos. There’s a potato yawning with feet in the air, sitting in a couch in what looks like a couch made from the lettering. 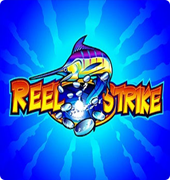 This looks like a classic styled slot game, and the reels are on the top left-hand corner of the reel. There are some symbols in this game, like the cherries, triple bar, double bar and bar and seven bar, at the end this all results to having seven symbols in the game reels. This game is packaged nicely, and the graphics convey an environment of laziness. 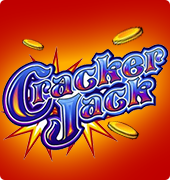 The slot game is very easy to play, comes with a nice user interface and can be riveting. The layout of the game alone is worth playing the game for. All the buttons and controls needed to play slot Potato are organized in an orderly fashion, you shouldn’t have a problem locating it. You can easily see the buttons for coins, bet, win, and lines. At the left-hand side of the screen what you’d find is the monetary balance. 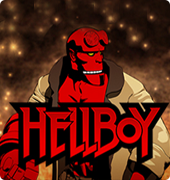 This game is a three slot game, that is it has three reels, with a payline. 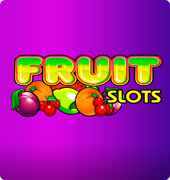 In this video slot game, one can see all the cash that has been accumulated. The value of earning accumulated in found in the paytable and the table has three columns with different symbols on it. This game doesn’t have free slots, and one can play a maximum of three reels at a time, one coin for one reel, two coins for two reels and three coins for three reels. To earn the most in the Couch Potato game, you should play three reels at a time.